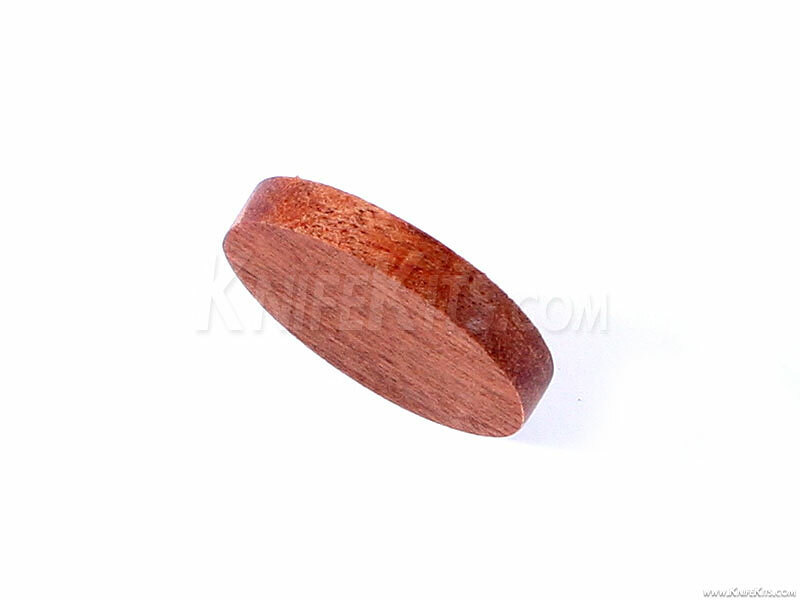 These are top quality knife handle spacers that are precision milled in the USA and are made from Bubinga. 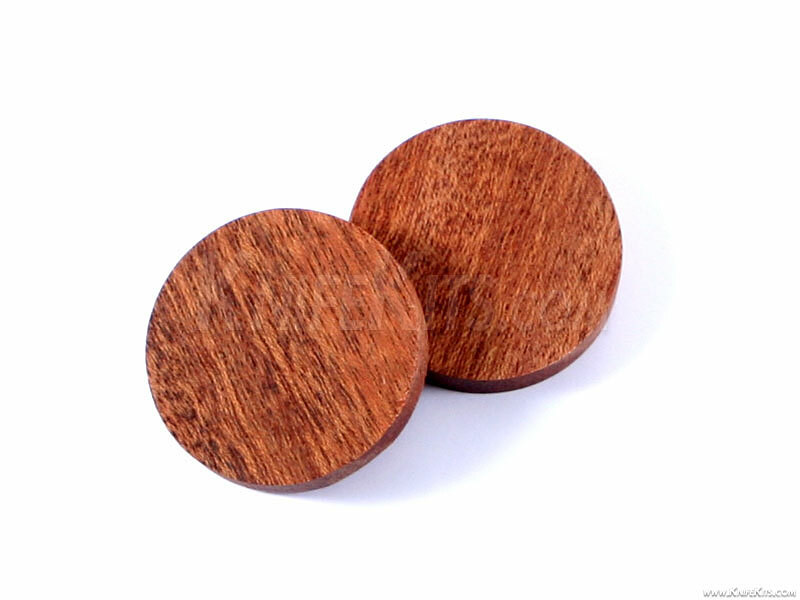 They are 1-1/2 inch in diameter and 1/4 inch in thickness. These are easily stacked together or used with other materials to create high-end handle effects. They bond very well with most 2-ton, 2-part epoxies. Use all the same type, or mix your colors and materials. These are large enough to use on almost any hidden tang design. No through-holes have been created to allow you the maximum placement option. Stack handle spacers are sold individually. Display images show different angles of the same item.